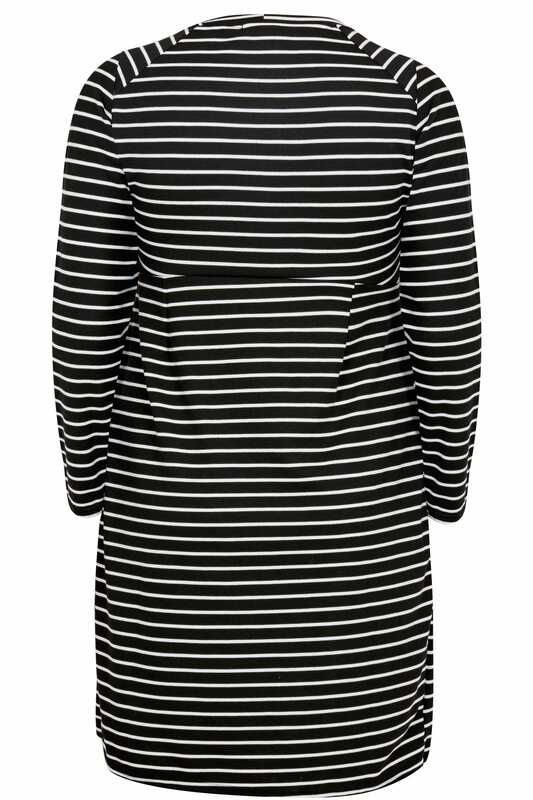 Add a touch of nautical charm to your wardrobe with this dress. Great for daytime styling, its relaxed style is cut to a midi length and features long sleeves, a scooped neckline and two front pockets. Team with tights and ankle boots for an effortless go-to look. 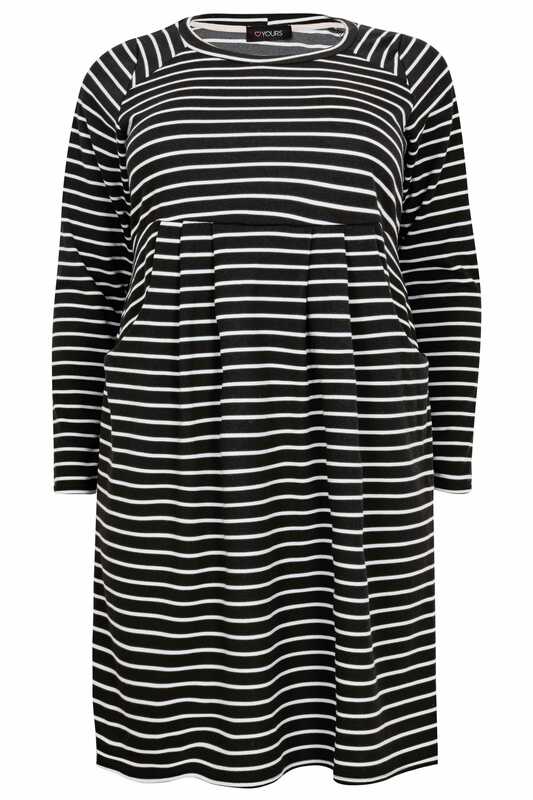 We love the always stylish striped design in monochrome.